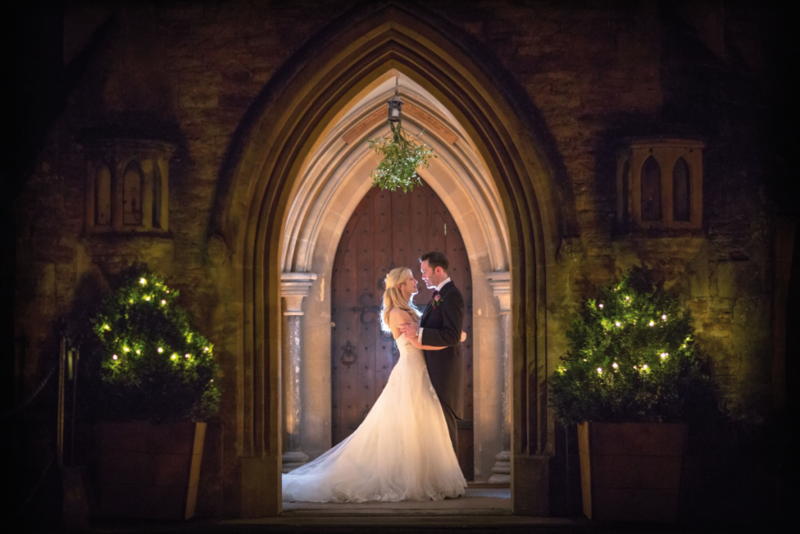 Our aim at West Weddings is to produce a magazine and website that everyone feels inspired by — whether you’re planning a wedding for 20 guests or 200, spending £2k or £20k, planning for three months or three years. 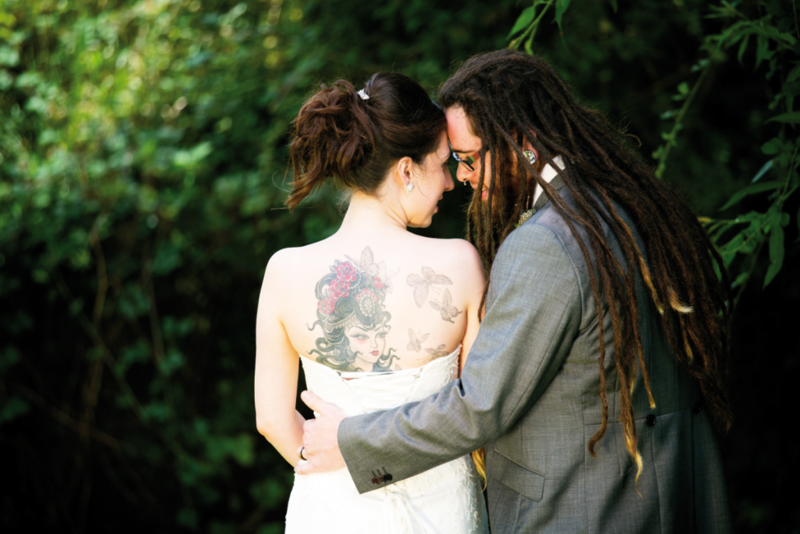 A wedding is a celebration of love, and we aim to showcase this in all its forms. 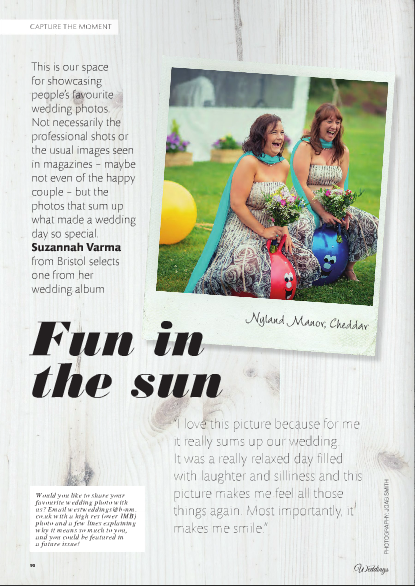 The real weddings section is one of our favourites in the magazine, as we get to share in a couple’s day and see the culmination of all their planning (knowing that we might have played a small part in helping!). Whether it’s in a tent or a zoo, vintage-themed or full of bright colours, with a bride who wears two wedding dresses or three, we just love reading about it, and swooning over all the little details that make a wedding so special. 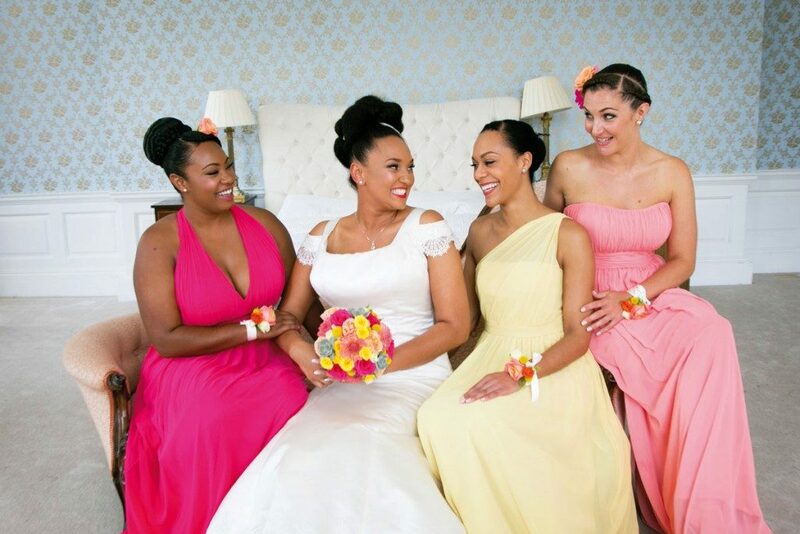 These real life celebrations also provide so much inspiration and ideas for other couples. We also love peeking into a couple’s photo album and showcasing the image that means the most to you, in our Capture the Moment page. Whether it’s a shot of the two of you, or something a little different, such as Suzannah’s below, we love hearing the story behind its meaning and why it’s your favourite. So, if you’d like to see yourself in a future issue, get in touch! We accept submissions for both of these features on a rolling basis. 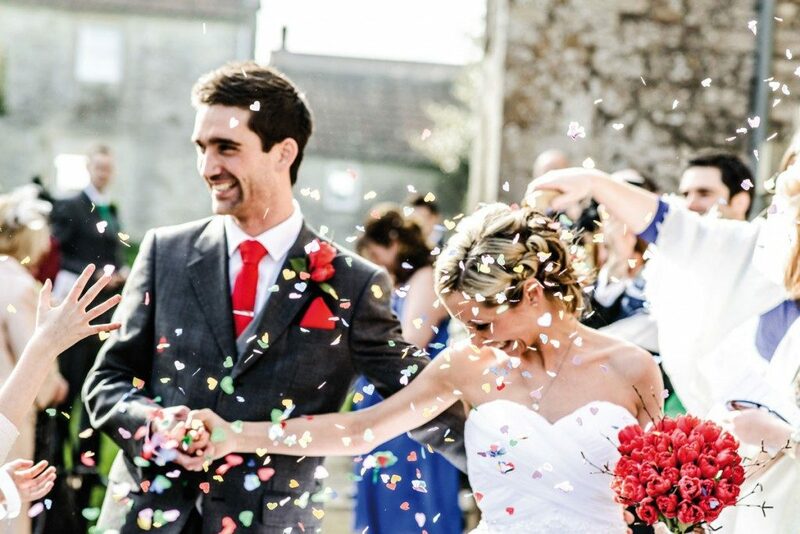 For a real wedding, we’ll send you a questionnaire to answer and then return with a selection of your photos. For Capture the Moment, all you need to do is email us a high res (over 1MB) photo with a line or two about why it’s special. We look forward to hearing from you!